It has been a while (in fact far too long) so we have updated a list of the best fitting boots for players that need some extra width. It is one of the most common questions we receive and it is one that can lead to frustration as players struggle to find a boot suitable for their wider foot shape. The following is an updated list of suggestions based off of my experience that should give you a solid starting point to find the right boot. We are talking general release boots here, so just the ones that are readily available for retail. This does not cover custom order wide fits that exceed EE. When it comes to the Obra, the real benefit is the Flyknit upper that has a sock-like stretch as you wear them. For players with a wider fit, that means a material that will mimic your foot shape through wear. Think of it like a compression material that will stretch around your foot, but won’t overstretch as you wear it. The only negative on this one is the price tag, where players are going to need to be certain about wanting a pair before investing such a large sum. 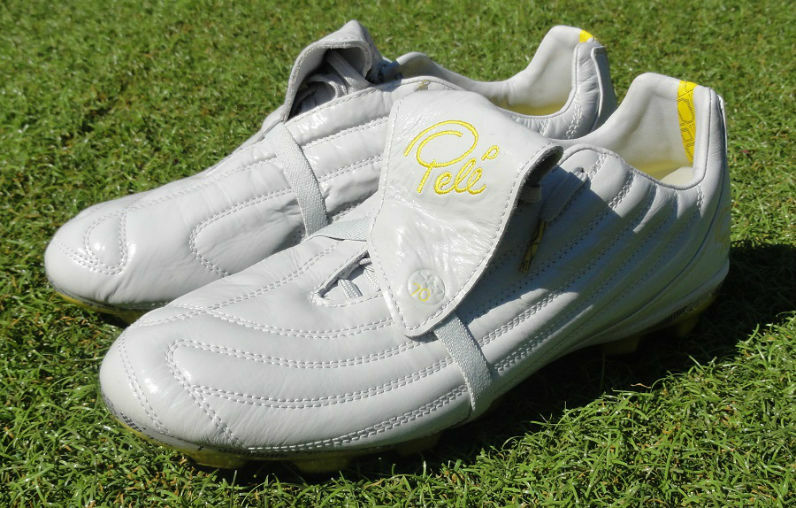 The Pele Sports brand is no longer around, but there are still some boots knocking about in the 1970 series that definitely deserve to be included on this list. The shape of the boot is slightly longer than traditional boots and when coupled with an extraordinary leather upper that has undergone an incredible 150 separate processing steps, you get a fit ready to mold to a wider fit. Plus, take a look at the price – pending your size, you can easily pick up an absolute bargain that is well worth gambling on! Just to note, this covers both the 1970 and 1962 boots, both of which are currently avaiable. The 1970 is the high-tier option, with the 1962 being the mid-tier. There is one option on the list that is specifically designed for wide fitting players. soccer.com has the Asics DS Light 6 in all sizes available, and given the comfort level offered by the range they are a boot that must be considered. From experience, I rate the DS Light series as some of the best boots on the market, especially when it comes to the low-profile conical stud configuration, which is a perfect compliment for use on both FG and AG surfaces. 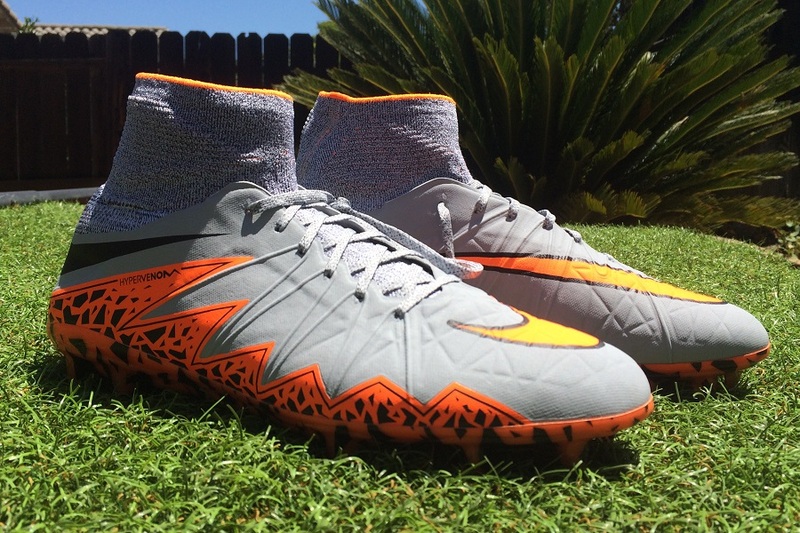 This one actually covers two boot; the original Hypervenom and the recently released Hypervenom II. 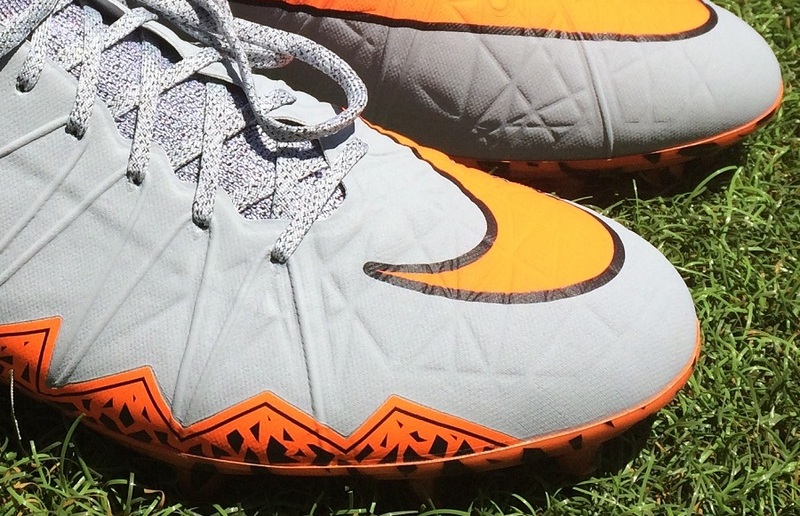 Both boots are very accommodating width wise, someone we duly noted in our recent Hypervenom II review. Nike has definitely tailored the fit to suit a wider variety of players. From a technical perspective, this is one of the more advanced options on the list – you simply need to decide if you want to invest such a large sum in a new pair. 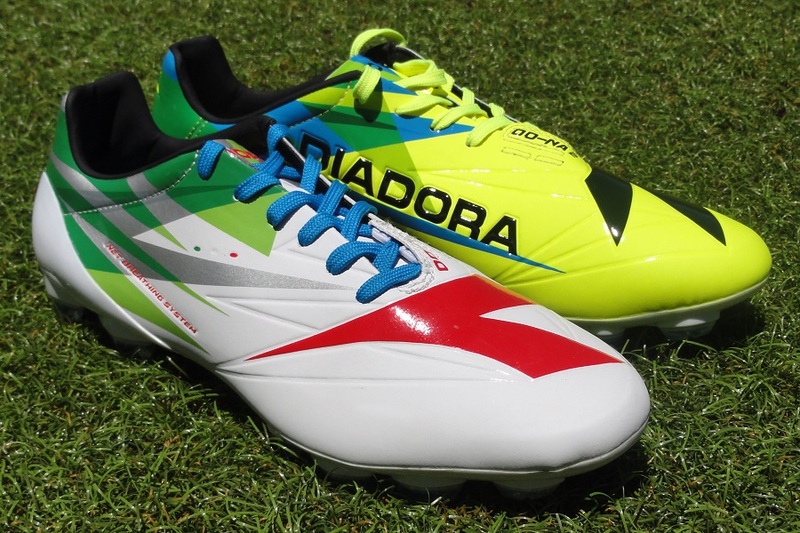 When it comes to speed boot options, Diadora has the most accommodating option currently available on the market. The DD-NA is acceleration ready, with the SuprellPro3L synthetic upper providing a wide fit from first wear. There is little stretch in the material, so how they fit from first wear is what you expect to experience through the life of the boot. Not the widest fitting boot on this list, but there is definitely a more spacious fit about the Wave Ignitus than the remaining power boots on the market. It is a dieing category, as brands switch to lighter, more agility focused boots. The Nike T90 Laser series was the top wide fitting option for the longest time, and its retirement has never really been filled. 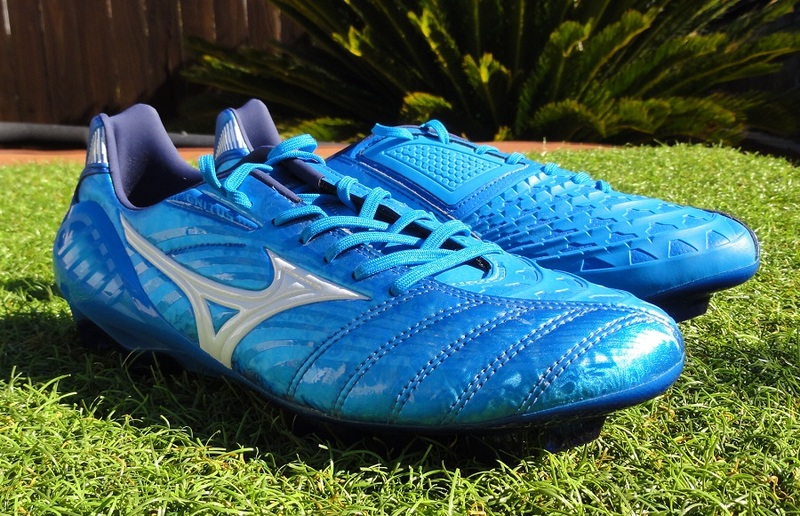 As it stands, the Wave Ignitus 3 is the best option of its type for players that want to keep things somewhat similar. There is a lot of technology included in the forefoot of these boots, so the size from first wear is what you should expect through its lifespan. We want to hear your thoughts on wide fitting boots and any experiences you have had with boots (good or bad). What you have to offer is sure to prove beneficial to other players looking for advice. What boots would be your top recommended option for players who have wide feet? Puma evoPOWER 1 and 1.2. Agree? evoPOWER 1 is definitely a good option. evoPOWER 2 material is a little more rigid so not as pliable. evoPower 1 and 1.2 Leather versions definitely! 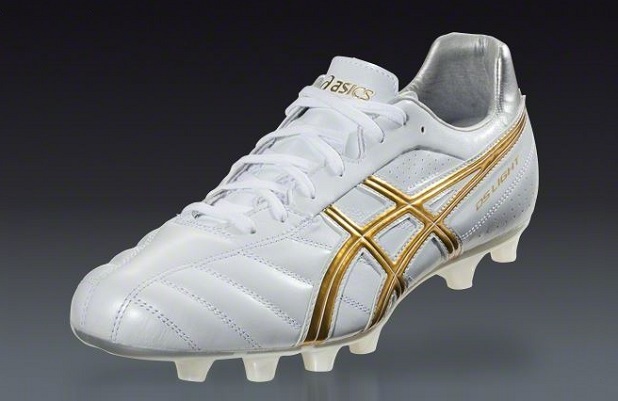 I am a wide footed player and find it challenging to find boots that will not hurt my feet. Aside from the leather, the shape of the boot fits my foot. I would recommend it. Upper definitely stretches beautifully on he Copa but too many people comment about the soleplate being too narrow. Agree on the Obra. Got a wider fit and they suit me perfect. I finally found a boot that fit my fat, high-instepped feet – the Adidas Nitrocharge. And now they've been discontinued!! My son has more traditionally shaped wide feet and really likes the Puma King 2013. Some great deals on the Nitrocharge at the moment (you can get the for around $60). Definitely recommend stocking up on a few pairs before they disappear to cover yourself! Are either of the new adidas silos any good for wide feet? Still waiting on pairs to test and compare. What I do know is that the X15 is built on a wider last. anyone have suggestions for kids with wide feet? have had much better luck with nike than addidas… and he's 8 so $200 boots are out of our league at moment. HELP! I, too, have a 9yo wearing men's 7/7.5 wide. $200 for cleats is more than his Futbol clinics for 8 weeks. This is a really helpful article. I am looking to replace my T90 Lasers. Anyone have any experience with the New Balance Furon Pro FG (Wide Fit) or the New Balance Visaro Pro FG (Wide Fit)? They are $179.99 at soccer.com and look like they might be a good option. adrian i hope by now you have found the reviews you need about New Balance. if not, i can help. My son has been wearing a pair for about 5 months now, and loves them. he previously wore Adidas predators, but due to thier conclusion, we sought a new fit. the material; as good as your goung to find in the synthetics. The craftsmanship is also top notch. The fit for a wide foot…..sublime! I highly recommend this brand. so after five months how are they? Due to this boot having a running shoe comfort foot bed and the above listed attributes, they are loved and appreciated even more today. This is the most misleading article. I have wide feet and I tried both magista obra and hypervenom phantom. Sold them both. Please do poper research. Why is puma evopower not in the list? I'm still using my T90 iv. Tried several different shoes but they don't fit like T90 does, not even close. I'm curious about under armour clutchfit force 2.0 though, has anyone tried it? Clutchfit wouldn't be a great option compared to the T90 series. 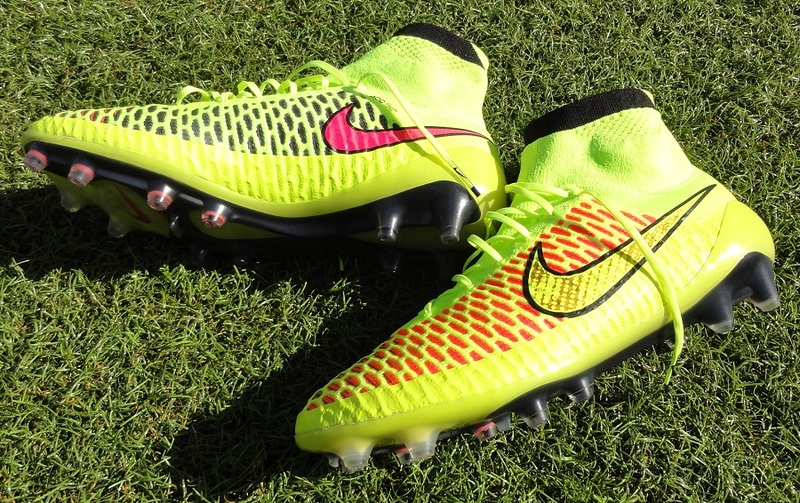 Your best bet is the Nike Magista Obra, they have a similar fir through the forefoot. What about wide *and large* feet?? I have not been able to find wide cleats larger than 11.5 (US). What about the players with 13+ (US) battleships? That is an area that has continually been a problem. Your only real option is a pair of Copa Mundial, which run up to and are available in a size 16!